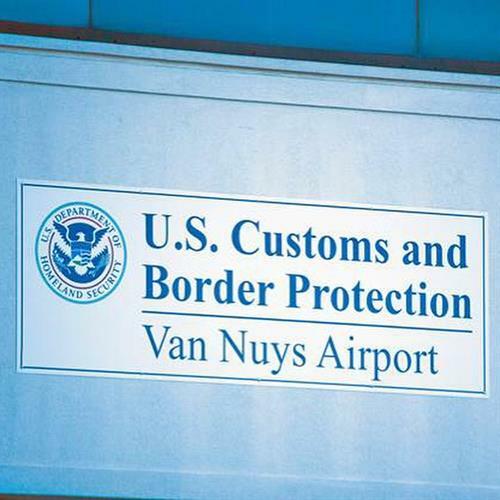 VNY is one of three airports owned and operated by Los Angeles World Airports (LAWA), a self-supporting branch of the City of Los Angeles, governed by a seven-member Board of Airport Commissioners who are appointed by the mayor and approved by the Los Angeles City Council. 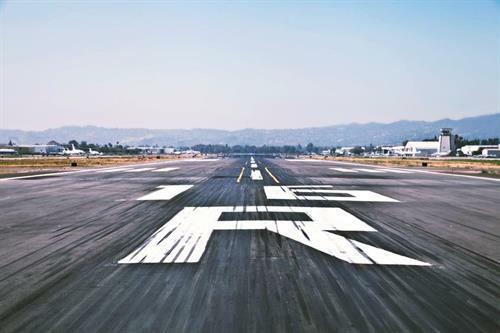 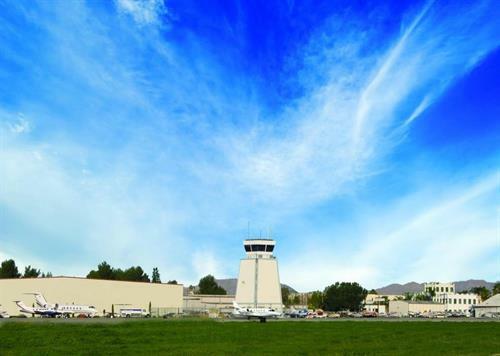 One of the world's busiest general aviation airports, VNY serves as a valued San Fernando Valley resource, providing ongoing leadership in general aviation, business and community service. 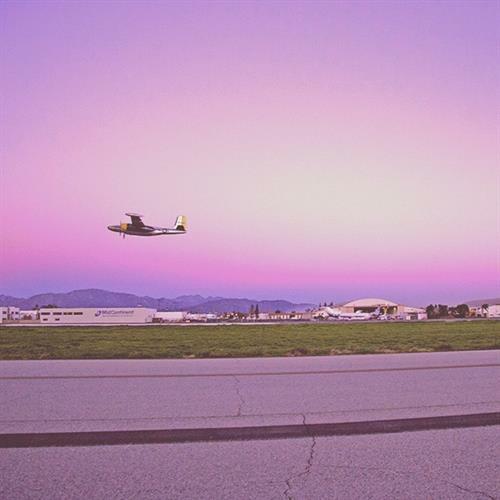 Dedicated to noncommercial air travel, VNY had over 238,000 operations in 2014. 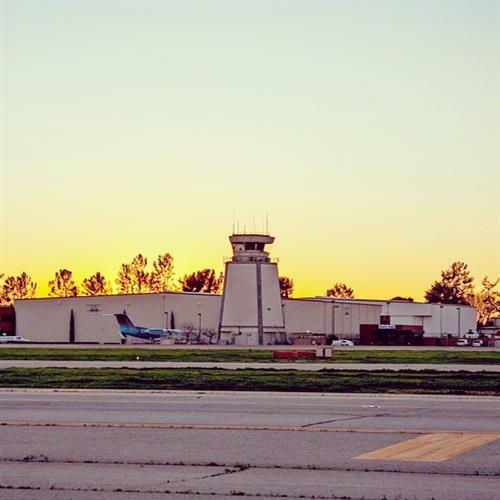 More than 100 businesses are located on the 730-acre airport, including three major fixed base operators and numerous aviation service companies. 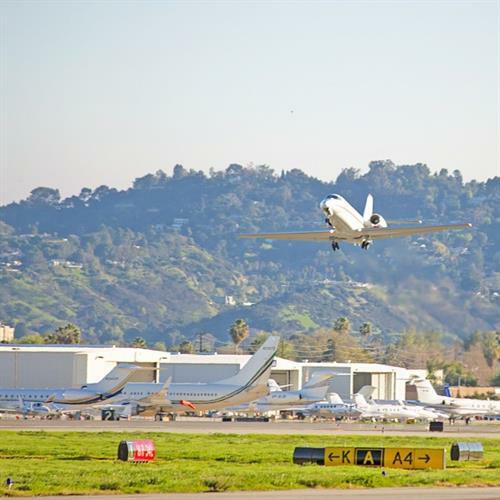 Annually, the airport contributes approximately $1.3 billion to the Southern California economy and supports over 12,000 jobs. 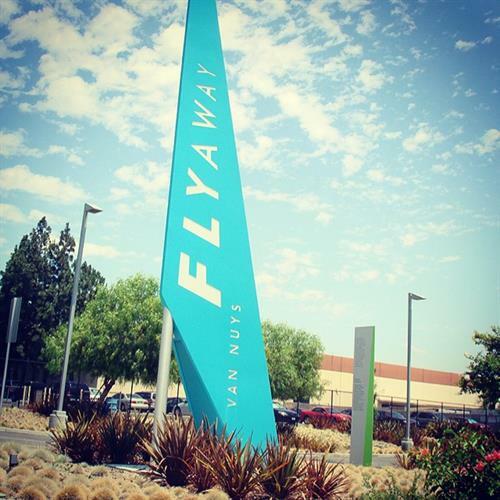 In addition, VNY provides programs to benefit local residents, along with educational initiatives and aviation-related career and training opportunities. 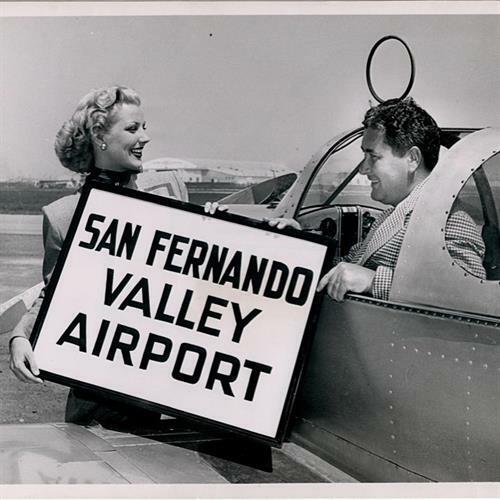 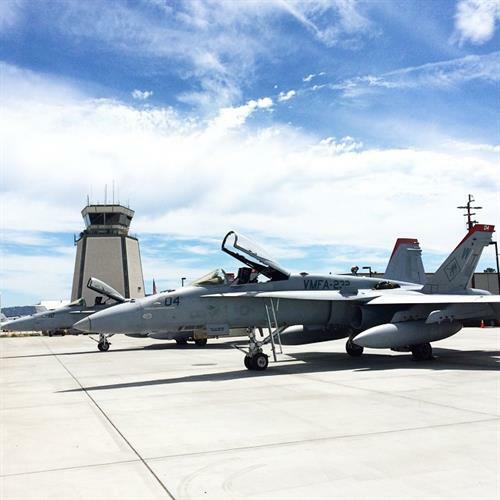 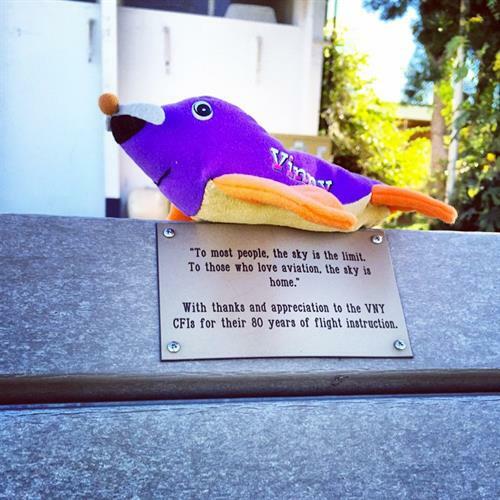 VNY is in the heart of the San Fernando Valley, and home to many aviators hearts. 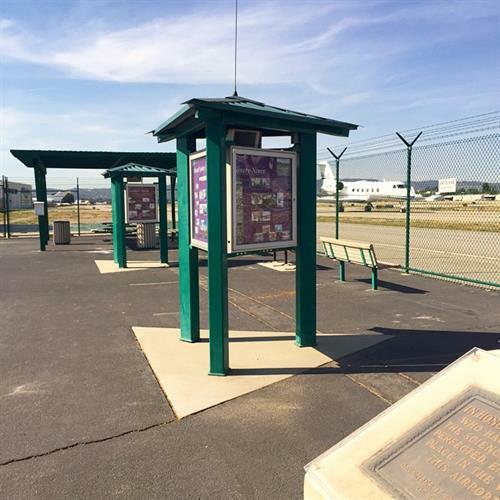 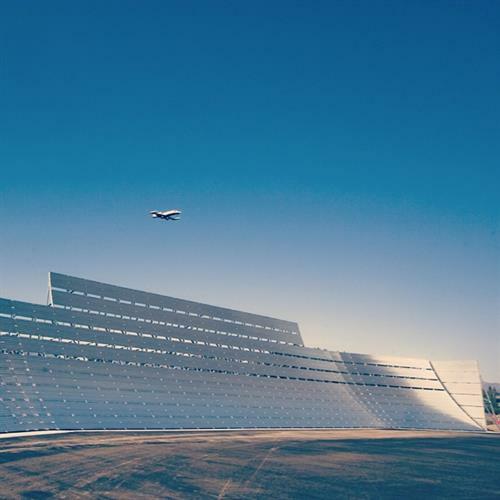 VNY has two parallel runways – one with full instrument landing system – and a FAA tower. 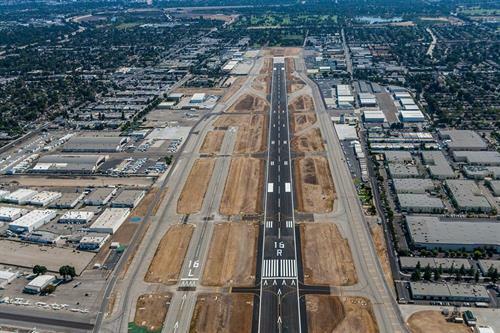 The main runway is 8,000 feet in length and the training runway is 4,000 feet long. 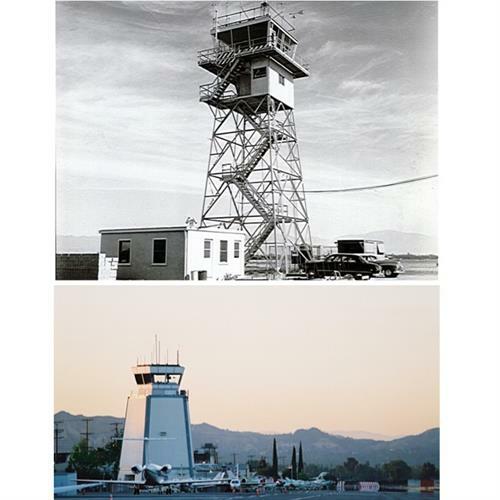 VNY has a rich history in aviation, hosting record breakers and celebrities over its 86 years in service. 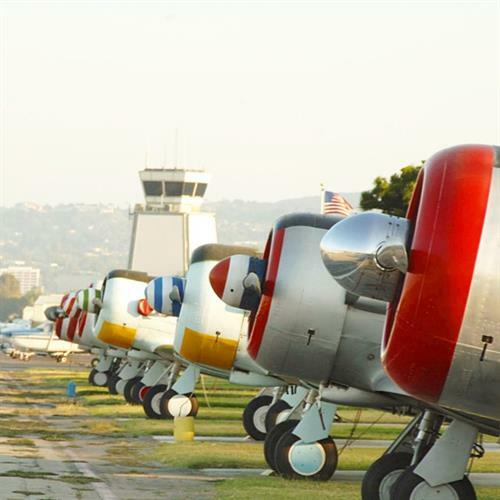 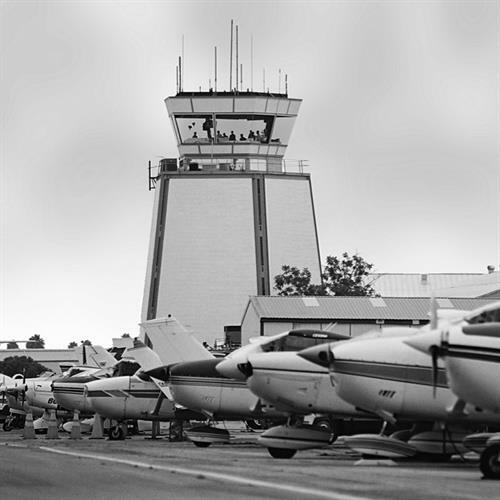 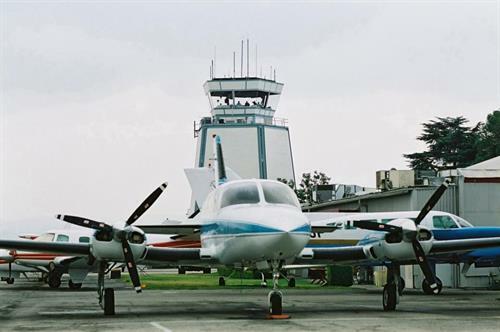 Centrally located in the San Fernando Valley, the Van Nuys Airport is reached by both freeway and surface streets.